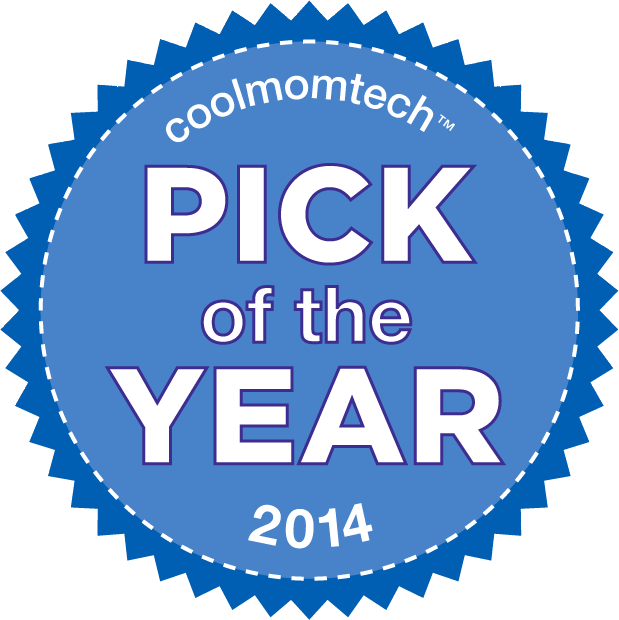 Last but certainly not least, we conclude our Editors’ Best Tech of 2014 series with our top new gadgets of the year. It was a big year for tablets, for wearable tech, for fitness, for smartphone controlled-everything, and, as you might have guessed, for Apple. Here are 12 stand-out gadgets that really captured our imaginations this year and are setting the stage for a pretty impressive 2015. Every time we wonder what Apple will do for an encore, they impress. While the iPad Air 2 is a huge hit with all of us, it’s the iPhone 6 Plus that really impresses everyone we know who owns one. 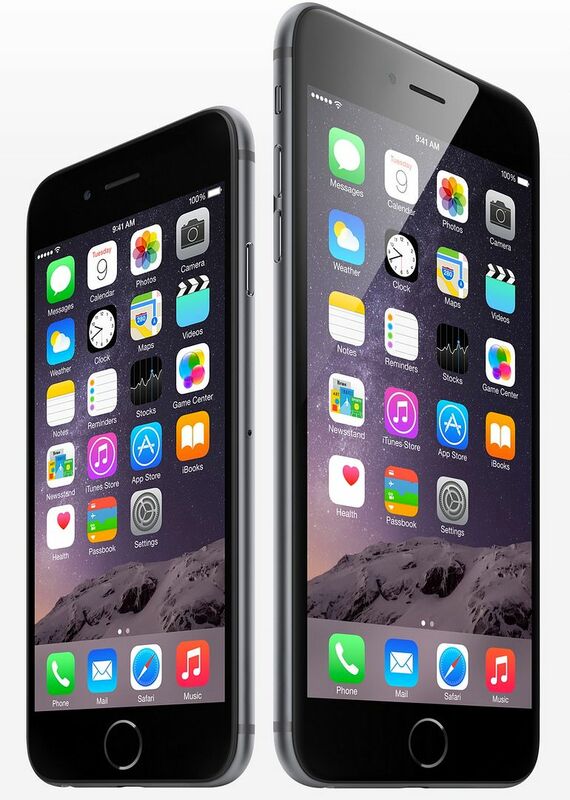 Bigger, smarter, and still sleeker, with amazing iOS 8 optimization including the game-changing Apple Pay. Now if retailers would only start accepting it, we could give them some kudos too. 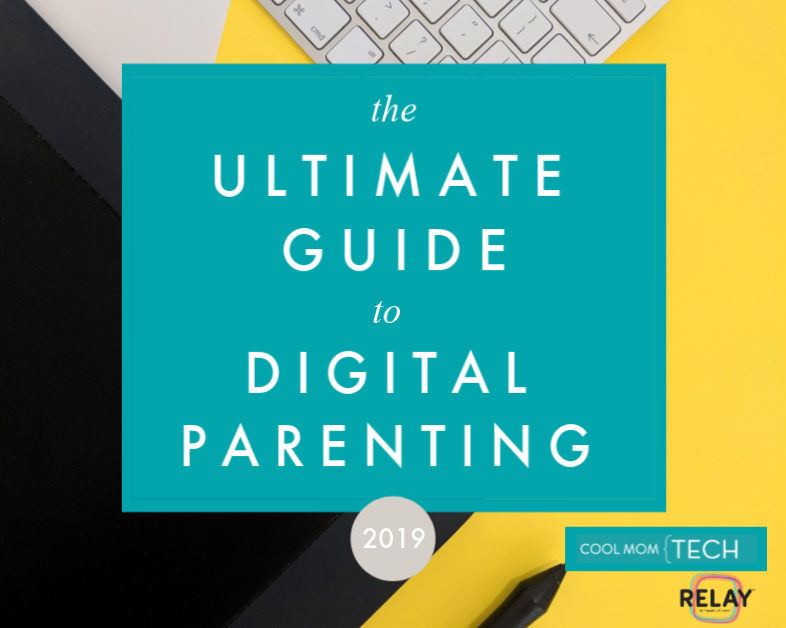 We described this 10.5-inch, lightweight tablet as “simply gorgeous,” with sharp bright colors that make video, websites, and those precious family photos pop. Battery life is a standout with ten hours or more on a charge, a fingerprint ID function (that predated the iPad Air 2, for what it’s worth), and wireless link to your Galaxy S5 phone, allowing you to use the Tab to receive calls, operate the apps on your phone, and send texts. 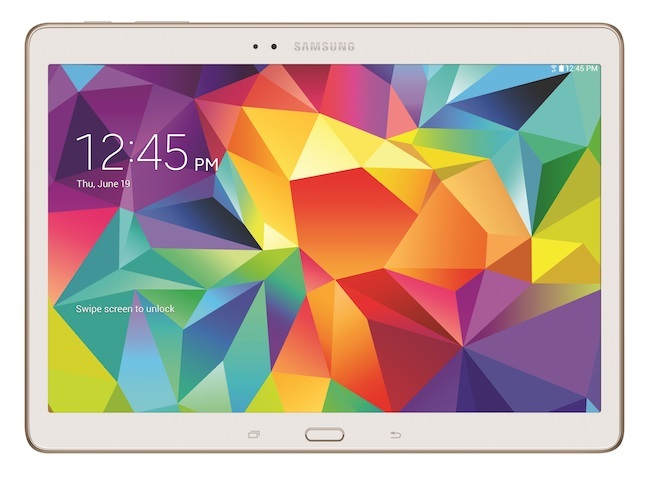 In fact, it’s like a tablet version of the S5 phone which is a welcome addition in the tablet space. Android lovers, rejoice. Ereaders still trounce tablets as far as pure reading goes, and the Kindle Voyage 2 is trouncing them all. 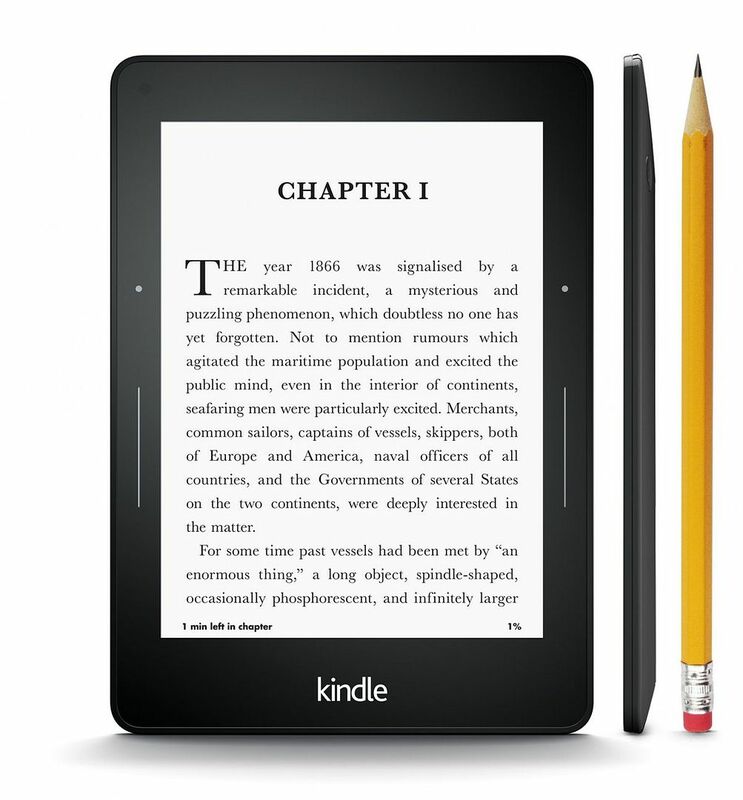 With a lighter, thinner profile than the Paperwhite, and text so crisp and realistic you’ll forget you’re on an ereader, it’s bound to bring a lot more people over to the ereader club. If only it weren’t so expensive. Good thing there are lots of ways to get free Kindle books. 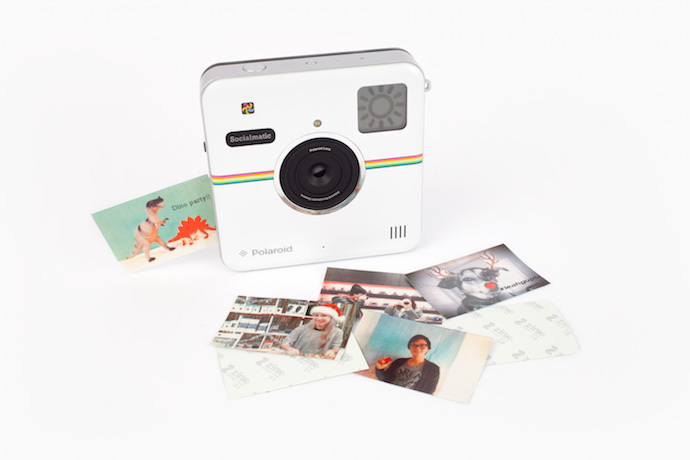 Our associate editor and photography buff Nicole thought she heard angels singing when the long-awaited Polaroid Socialmatic was finally available for pre-order, and that’s saying something. This 14 megapixel camera lets you shoot, edit and add filters right from the touchscreen, then connect via WiFi to share right on your favorite social networks. Or if you’re old school, print 2×3-inch pics right from the camera. We think this isn’t the last you’ll see of this kind of technology. And applause to Polaroid for getting there first. We’re totally sold on this awesome advance in wearable tech for gamers. 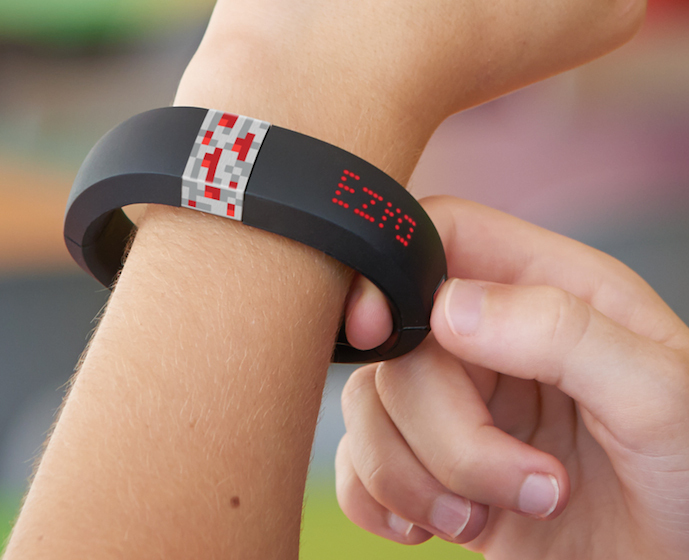 With the popularity of Minecraft, it was only a matter of time before something like the Gameband arrived. Fear not parents: it’s not a way to play Minecraft on your wrist secretly during dinner; it’s more like a souped-up USB band with LED display that allows players to save their worlds and their mods, and bring them with them whether or not they have their own device on hand. 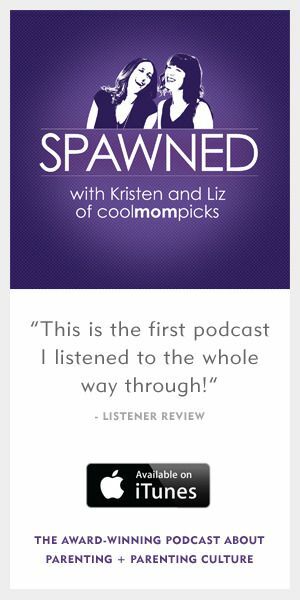 If our readers’ response to this is any indication, we’re going to be seeing a lot more like this in the future. At the beginning of the year, we were fortunate to get a preview of all the exciting smart appliances being built with WeMo technology. 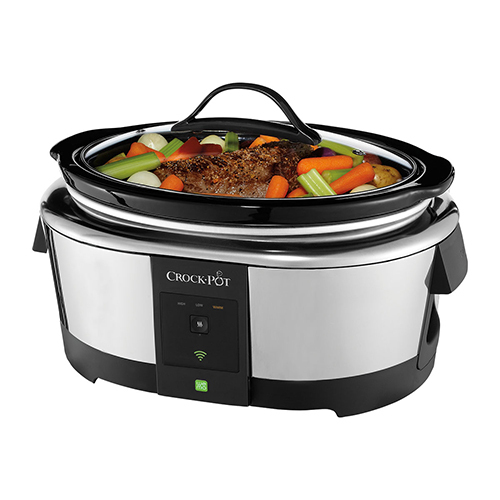 While the coffee maker and the humidifier look mighty tempting, the first launch was a crockpot that you can set, program, and even change cooking time and temperature right from a smartphone app when you’re not around. 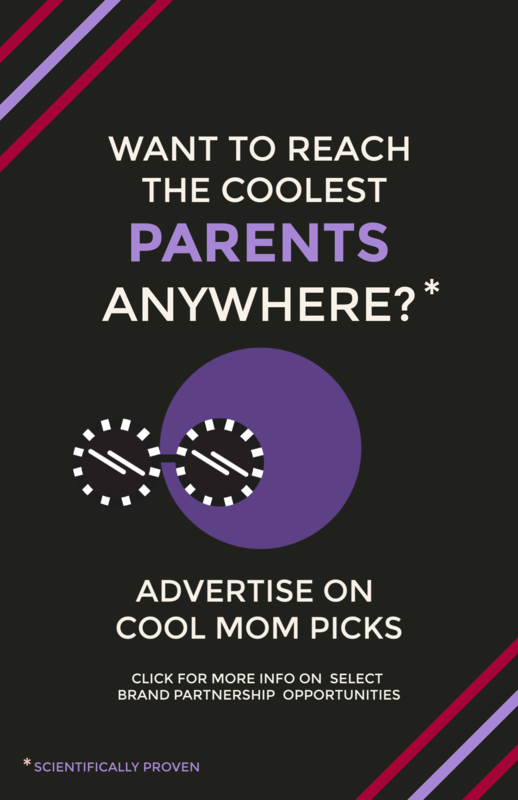 We imagine that thousands of home cooks, college kids, and super busy parents everywhere will rejoice. When a Kickstarter project with a $50,000 funding goal passes $3 million, you know they’re onto something big. That happens to be small. We’re impressed with this lightweight, well-designed, portable 3D printer that rings in $349– a price not too far beyond reach of the average tech geek dying to print her very own Han Solo in carbonite sculpture. While plenty of speakers are getting smaller, the Aura is all, nope, not me. And it has the sound to back it up. 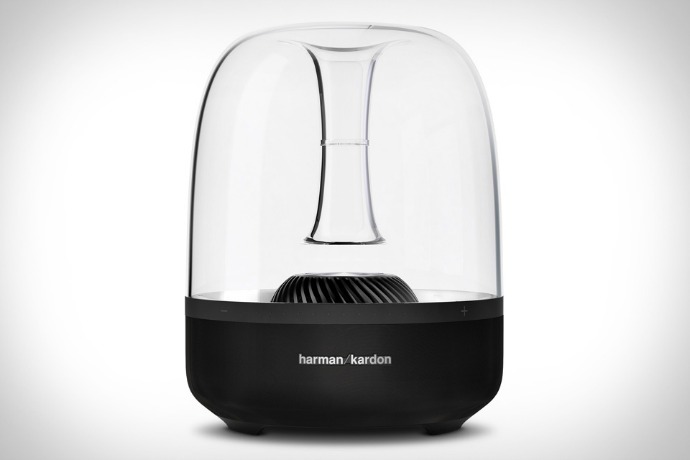 The ultra-modern Bluetooth speaker presents remarkably clear, high-end, 360-degree sound in one gorgeous package. If you want a great one-piece speaker system, you may have found your true love. 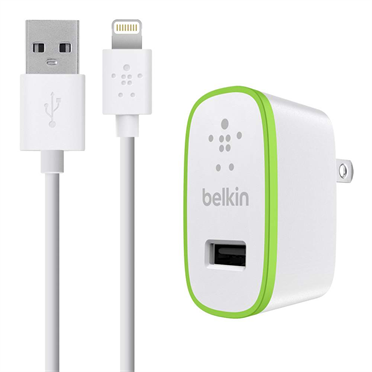 Also from Belkin, a company which rarely disappoints, comes a delightful little $39 gadget that we can no longer live without–a super fast charger for iOS devices. In fact in a test, it fully charged Liz’s iPad Air in an impressive three hours. Your results may vary, but probably not by too much. 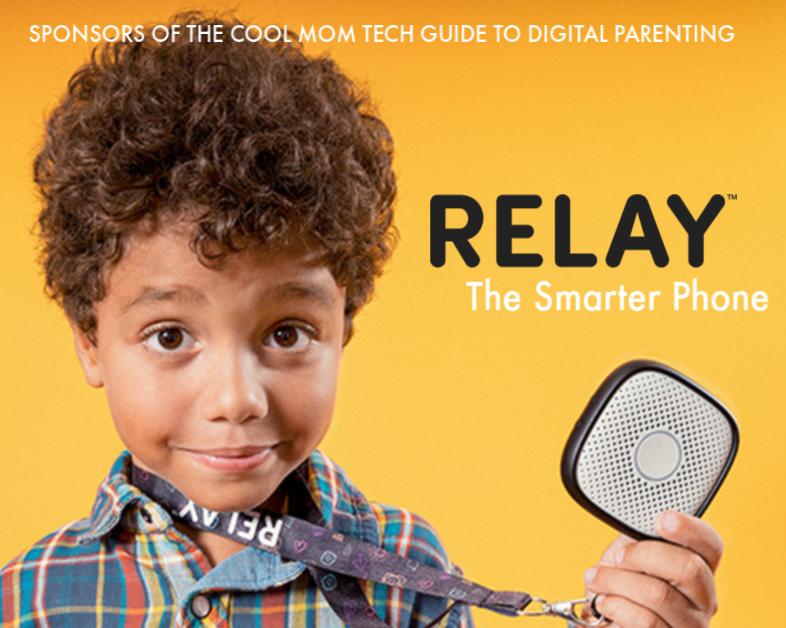 In our impatient world, it’s little inventions like this that can make a big difference. 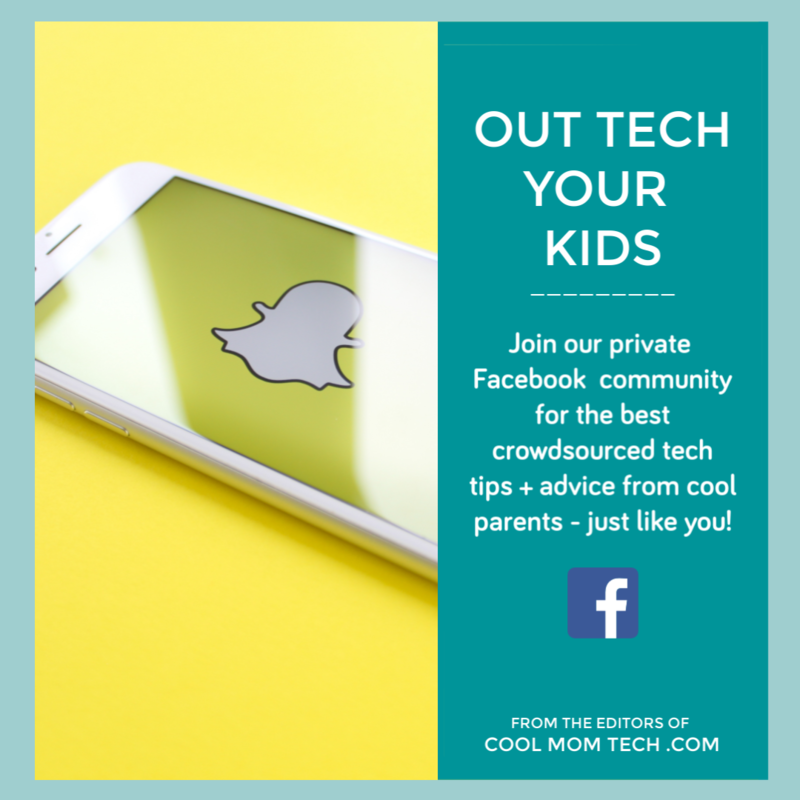 While we’ve seen a ton of tracking devices to help you find your keys, your phone, or your luggage, it’s nice to finally find a viable system for tracking people–all without a subscription fee. 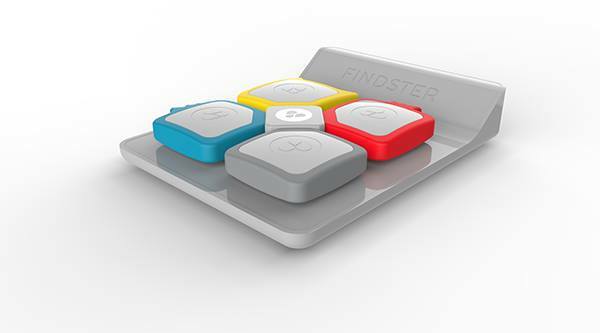 The rechargeable modules have a range up to one kilometer (two if you incorporate a WiFi connected base station), and you can set a perimeter or route for the wearer through the Findster app. 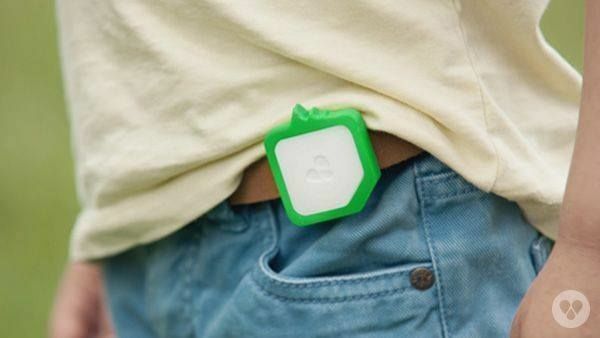 What a brilliant gadget for tracking younger children, keeping tabs on elderly relatives, or providing peace of mind to anyone who’s ever been to a theme park with a group during peak season. Wearable fitness tech is booming, and we’re starting to see our fair share of variations on the heart rate monitor. We are thoroughly impressed with Jabra’s wireless sports earbuds that sense and monitor heart rate without the need for an annoying chest strap. 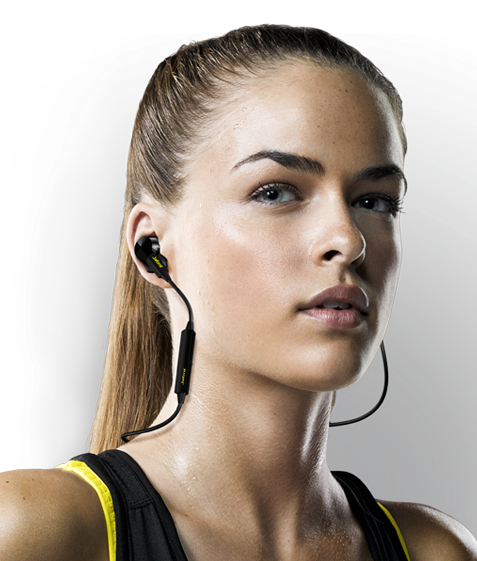 They’re even comfy to wear, and come with a free Jabra app that includes post-workout stats. Pretty amazing. 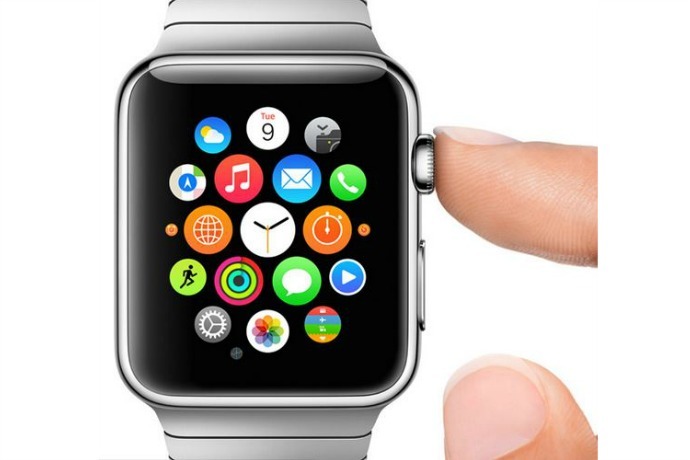 Of all the amazing technology out this year, the Apple Watch, is without a doubt the number one game-changer of 2014. It’s arguably the first smartwatch that’s actually stylish — a must if you want customers to stick with it beyond the novelty phase — and it’s loaded with features smartly designed to appeal to the general populace as opposed to just the tech press and the early adopters. While Apple Pay and access to apps and other iOS features make it incredibly appealing, it may be the fitness tracking that is the biggest disruptor of all. We imagine a lot of the wearable fitness tech companies are scrambling to see where they’ll fit in. 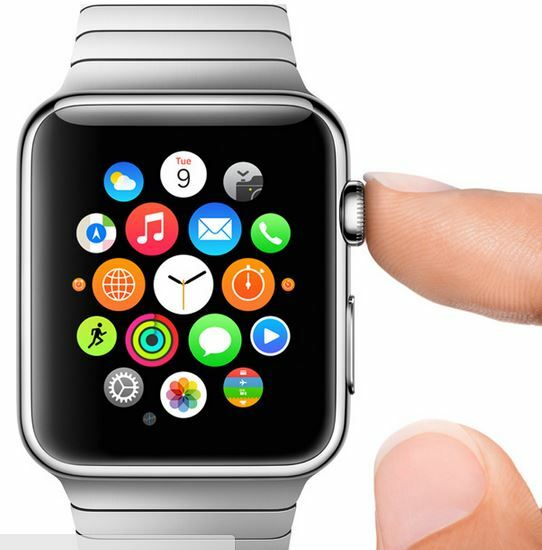 We definitely look forward to spending more time with the Apple Watch in 2015. Ideally, in rose gold. This is so biased to Apple it’s not even funny. The Moto 360, in my opinion and many others was the first stylish smartwatch and many people prefer it’s design to the Apple Watch. The ONLY revolutionary thing about Apple Pay is the fact that stores are finally accepting NFC. NFC has been in Android and Windows phones for years (and no, I’m not exaggerating). I could pay with my phone years before Apple iPhone users could.